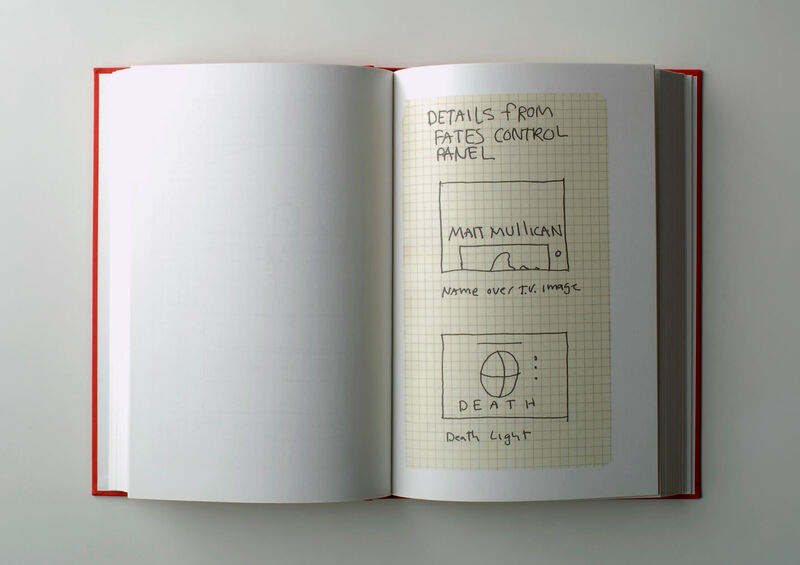 In more than 100 pages the book compiles Mullican’s “world view” in an annotated form, as it presents drawing as a means to elucidating ideas. The artist’s fictive studio, the performances, all of Mullican’s imaginary universe unfolds in its growing complexity through the book pages. An inventory of notes, charts, sketches, texts and signs; a flux of language that enables the artist to locate his own ideas on a much larger cultural map. 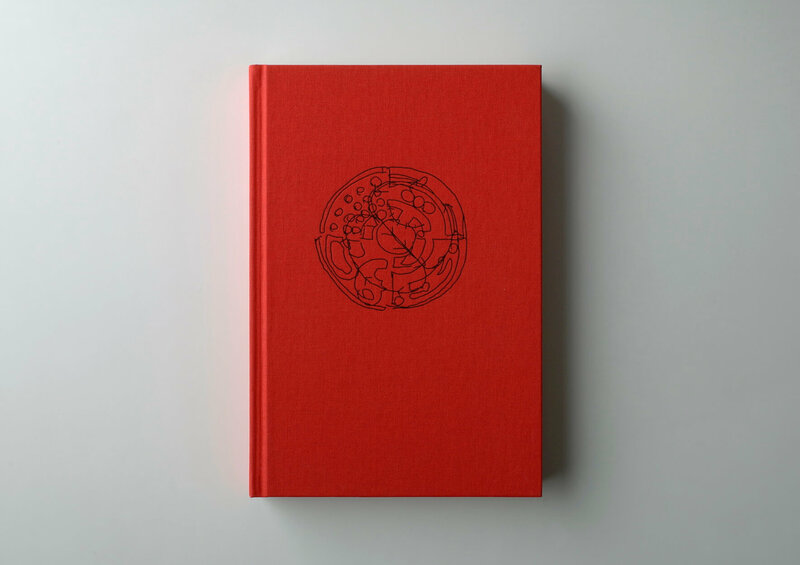 The book collects the drawings presented in Mullican’s show at ProjecteSD in May 2008.